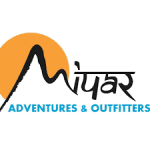 Miyar Adventures is a guiding company based in Redmond, WA. Miyar was established in 2015 by Sandeep, an avid climber and adventurer who left his IT career to pursue his passion. 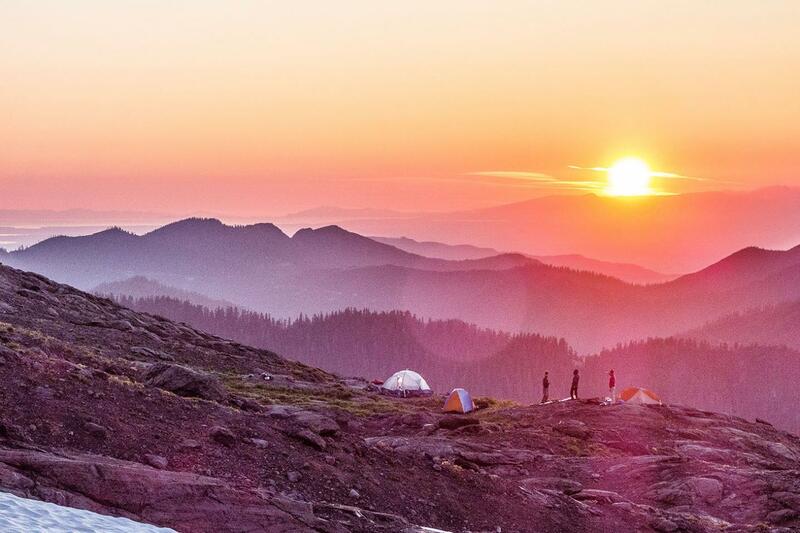 We offer several exciting adventure trips in the Pacific North West that includes mountaineering, rock climbing and backpacking. We also offer training courses in all these categories. We offer internation adventures to Tanzania (Kilimanjaro, Safari), Himalayas (Everest Base Camp, Annapurna Circuit, Stok Kangri, Mera Peak) and Peru (Machu Piccuh Inca trail and Salkantay hike). Miyar also operates a popular outdoor gear store in downtown Redmond and strives to be a player that offers premium quality at reasonable price.